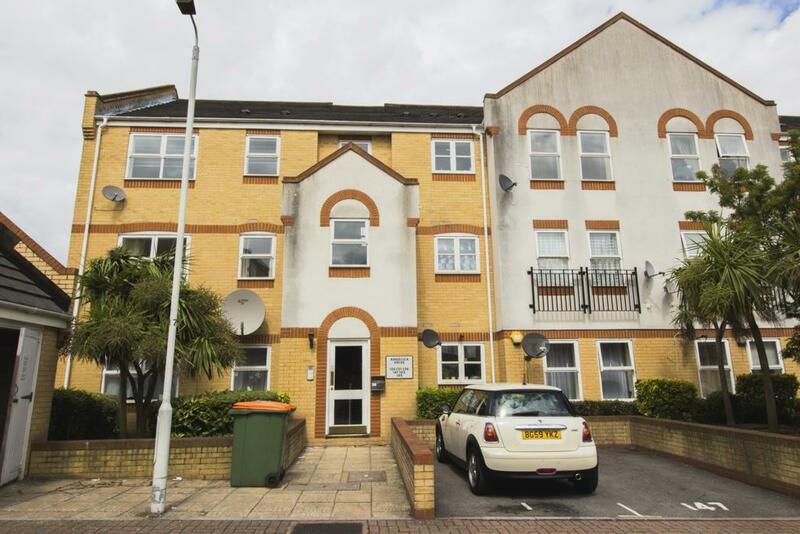 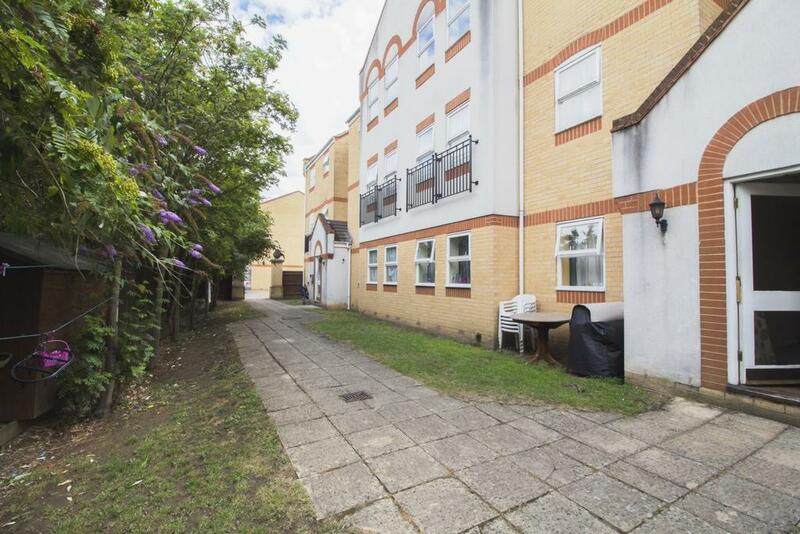 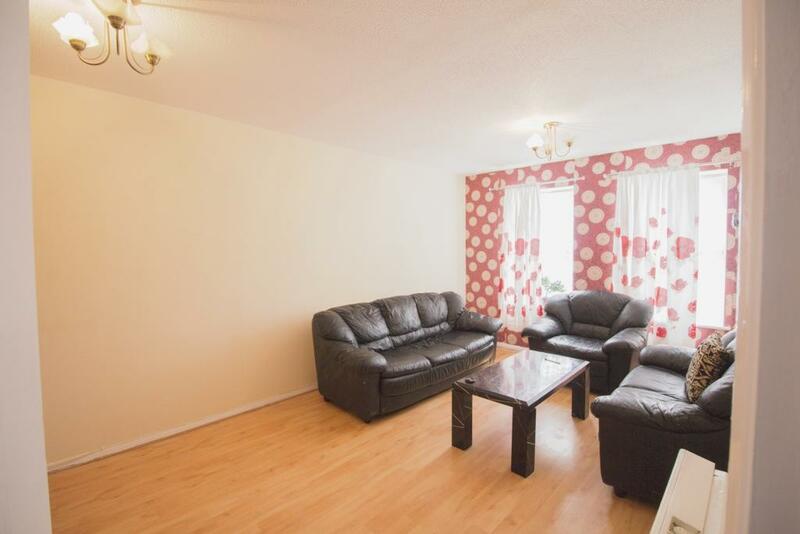 STEPTONS are please to present this lovely TWO BEDROOM FLAT located in beckton, need to get up and commute to work in the morning then Beckton DLR is just round the corner which has great links to Central London. 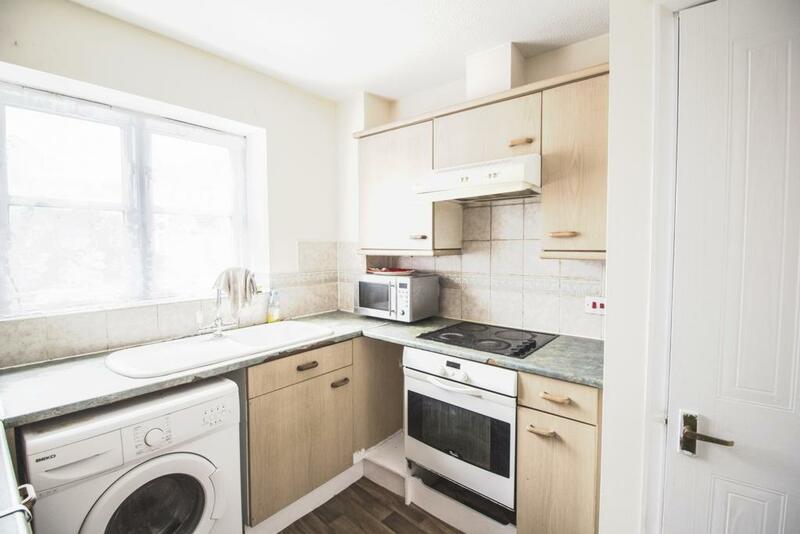 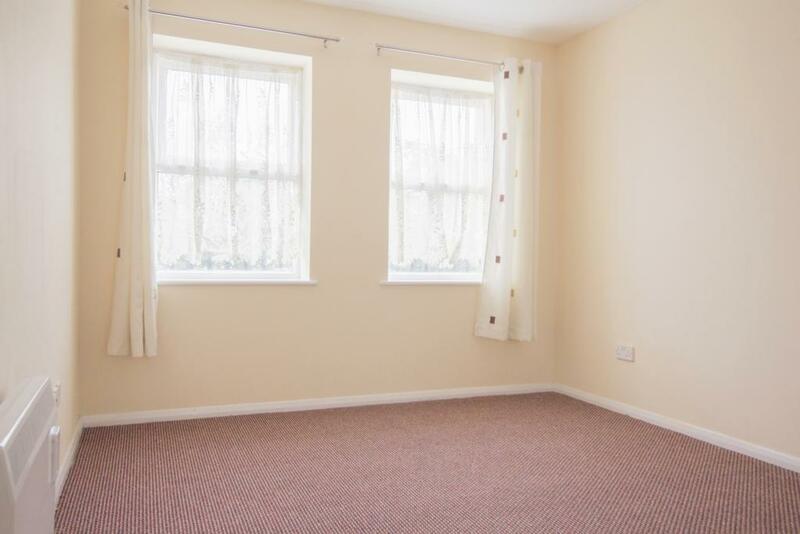 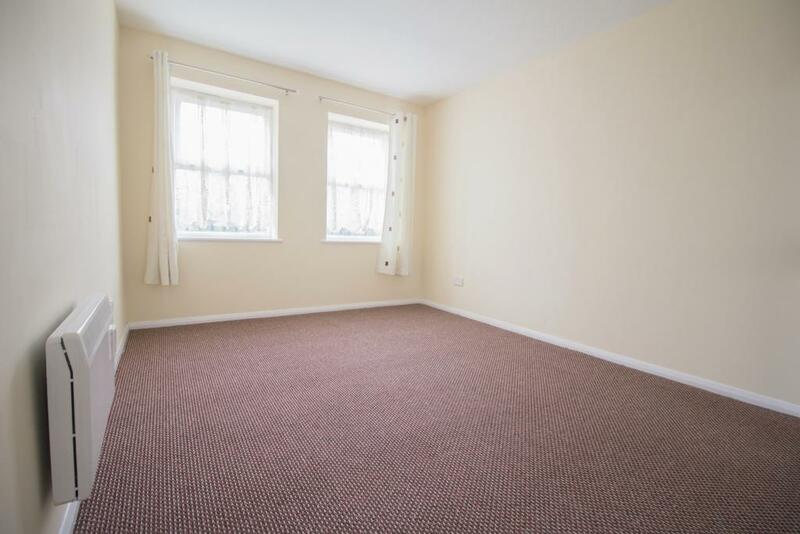 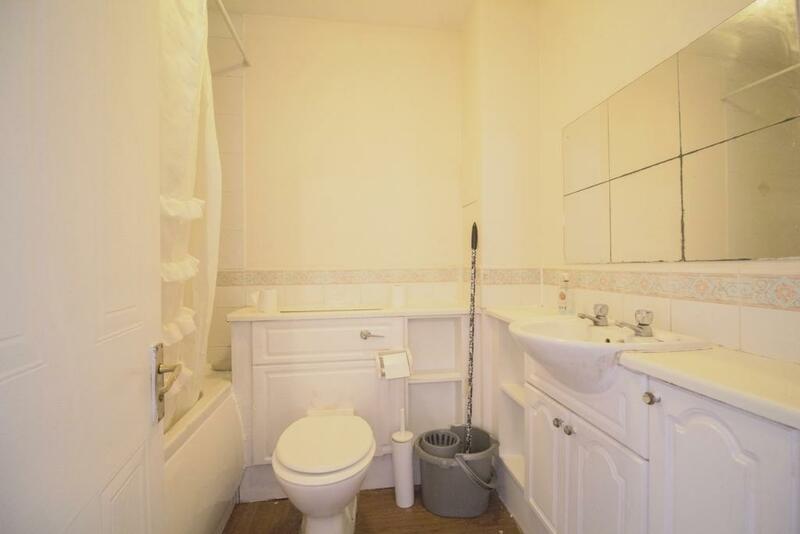 The property consists of two good size double bedrooms, one large reception room, one family bathroom with a fitted kitchen and access to garden as well. 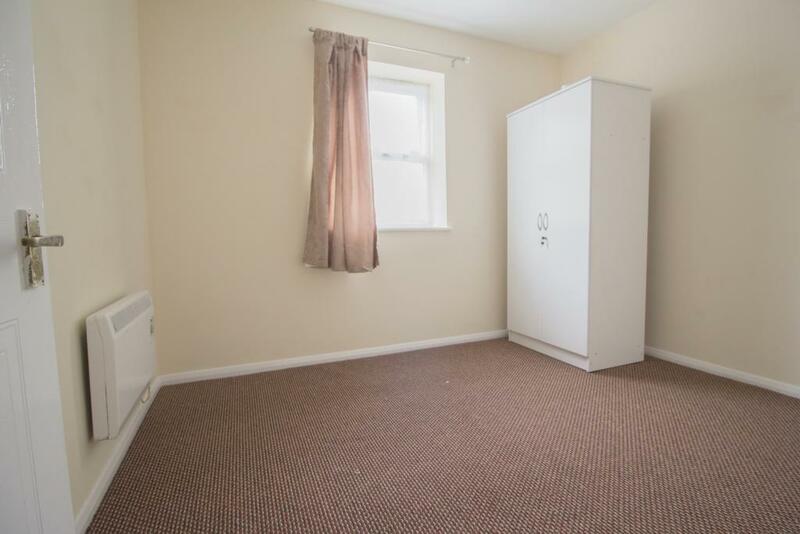 Please note this property is only for working professionals no DSS tenants.